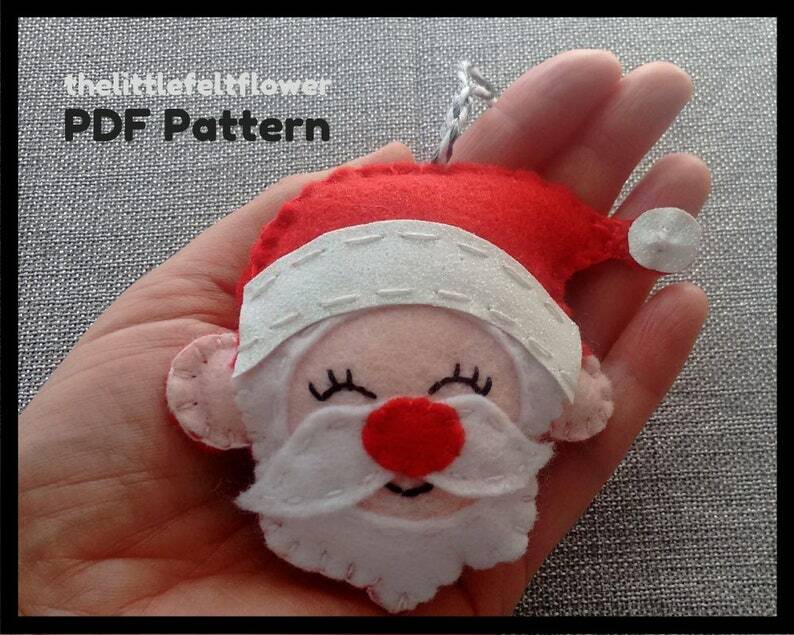 A Felt Christmas Santa Ornament with a simple Felt pattern to follow. The Felt PDF Pattern creates a lovely Santa Ornament for your Christmas Tree. 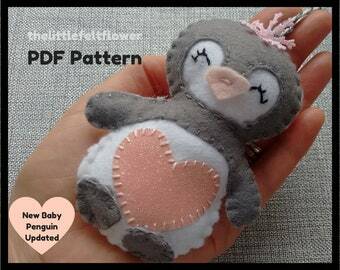 Includes Pattern and step by step instructions. 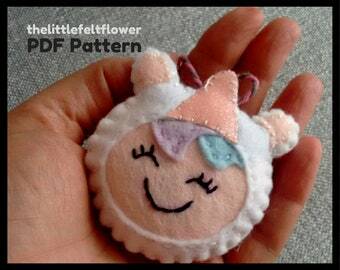 I hope you enjoy making this Cute Santa !! !